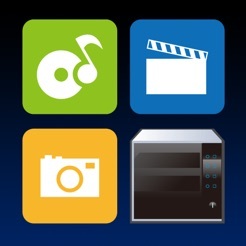 SmartStor Fusion Stream DLNA Digital Media App for Smartphones is available for iPad, iPhone and iPod touch. Fusion Stream is a cutting edge DLNA Digital Media App that allows playback of Music, Pictures and Video stored on SmartStor DMS. 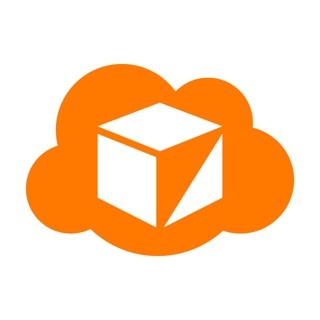 Fusion Stream supports Upload of digital content from the Smartphone to SmartStor DMS and Download of digital content from SmartStor DMS to the Smartphone. Fusion Stream’s Digital Media Controller allows you to browse content and control the playback device allowing your Smartphone to function as a remote. 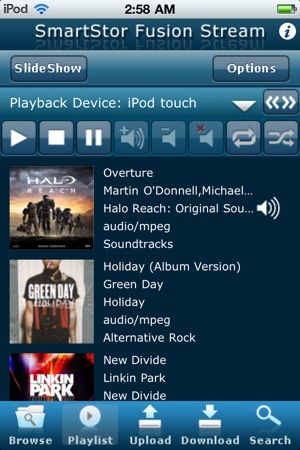 Fusion Stream also supports the ability to create, save and load playlists. 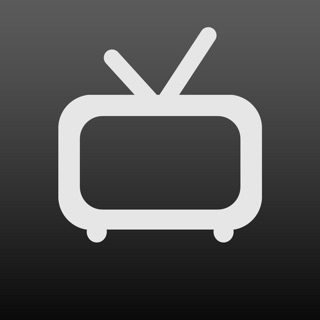 SmartStor Fusion Stream DLNA Stream Digital Media App will is available on the Apple App Store. App supports Local Home Network only with seamless remote access coming in Q1 2010 (Seamless Remote Access will work with Promise SmartStor DMS only!). Fusion Streams Mobile - Digital Media Player allows for Playback of Digital Media Stored on SmartStor Digital Media Servers, Windows Digital Media Servers (WinXP, Vista and Win7), and other DLNA/UPnP Digital Media Servers in the market. Playback mp4, mv4 and mov video files, mp3 and aac audio files in addition to jpeg and png images. 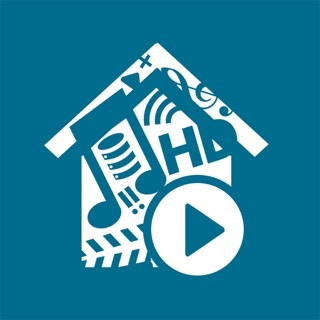 The Digital Media Player features Playlist Management which allows for creation and editing of Playlists within the application. 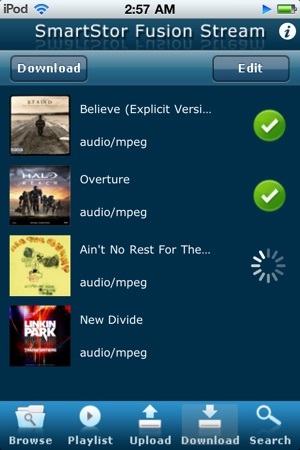 Create and save a Playlist, then load the Playlist the very next time you use the application. Playlists are stored under My Device in the Server list. Multitasking in Fusion Stream is breeze. You can add music to the Playlist, start playback, then add pictures to the Slideshow Playlist and view the pictures while music plays in the background. You can also browse Digital Media Servers while music plays in the background or Upload and Download Digital Media at the same time. iOS multitasking is fully supported. Fusion Stream’s integrated search tool makes it easy to locate music, pictures and videos on any Digital Media Servers in the Home. Simply select the Digital Media Server to search and then enter a keyword. Fusion Stream’s Mobile - Digital Media Controller allows you to browse content on Digital Media Servers, select digital content for playback and then “control” the Digital Media Renderer (DMR) such as Windows 7 Media Player, DLNA TVs from Samsung, WDTV Live, WDTV Live Hub, Syabas Popcornhours and XBOX 360 (when in Media Center Extender Mode). Excelent with a dlna server and a dlna receiver! Currently i am using it to play 1080p movies from my laptop on my samsung 32le d550. How knows anything about dlna will want this! 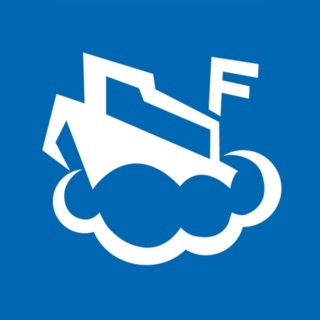 It realy is a simple but strong app. Gj guys! Works great with my synology disk station!